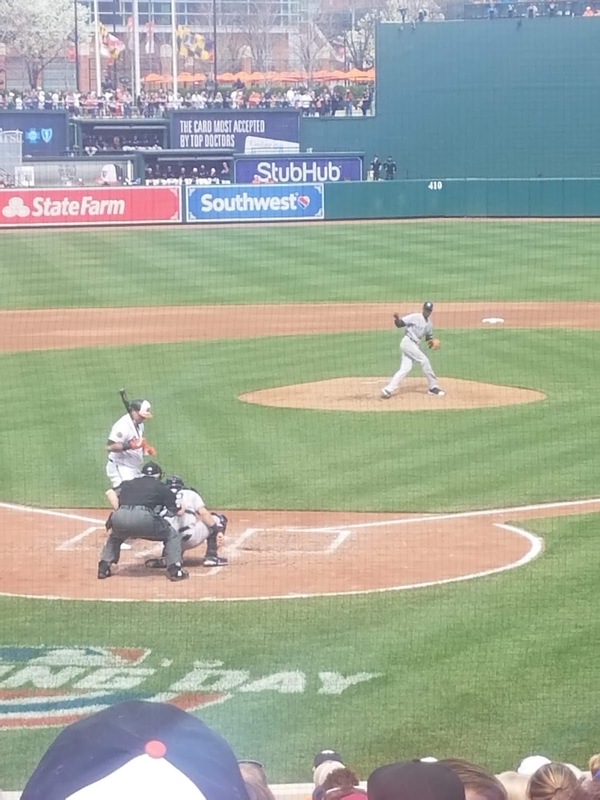 Kid Time Enterprises, LLC: The Baltimore Orioles selected me as a Birdland Community Hero! 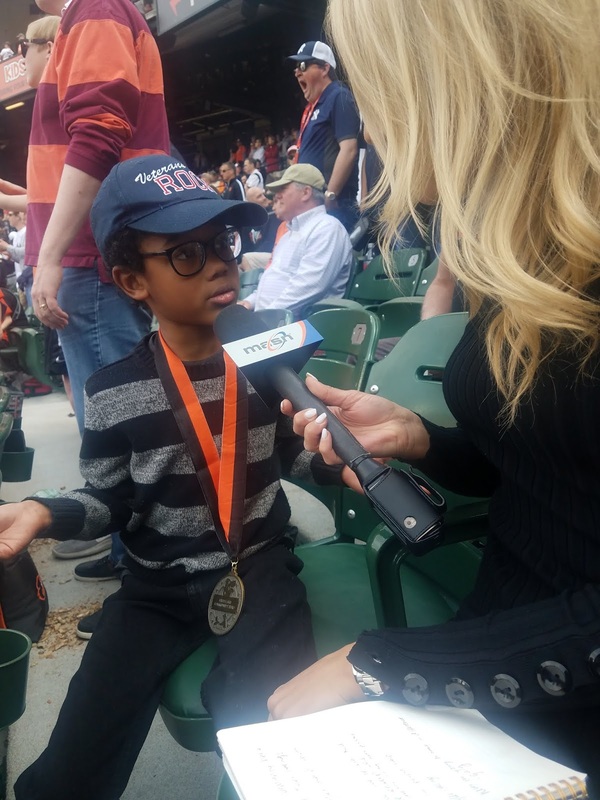 The Baltimore Orioles selected me as a Birdland Community Hero! 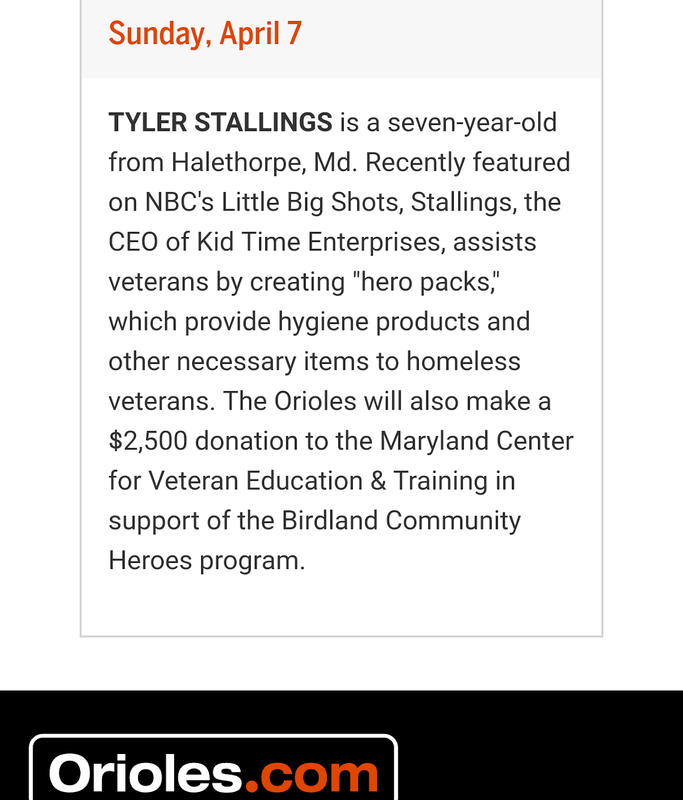 I was selected to be an Orioles Birdland Community Hero. You may read about what it is, by visiting https://www.mlb.com/orioles/community/birdland-heroes . I had a great time watching the game, meeting former players, giving interviews, and learning about baseball. 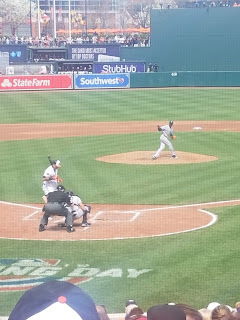 The donation the Orioles will make in my name can help MCVET's homeless veterans very much. Thank you, Orioles! 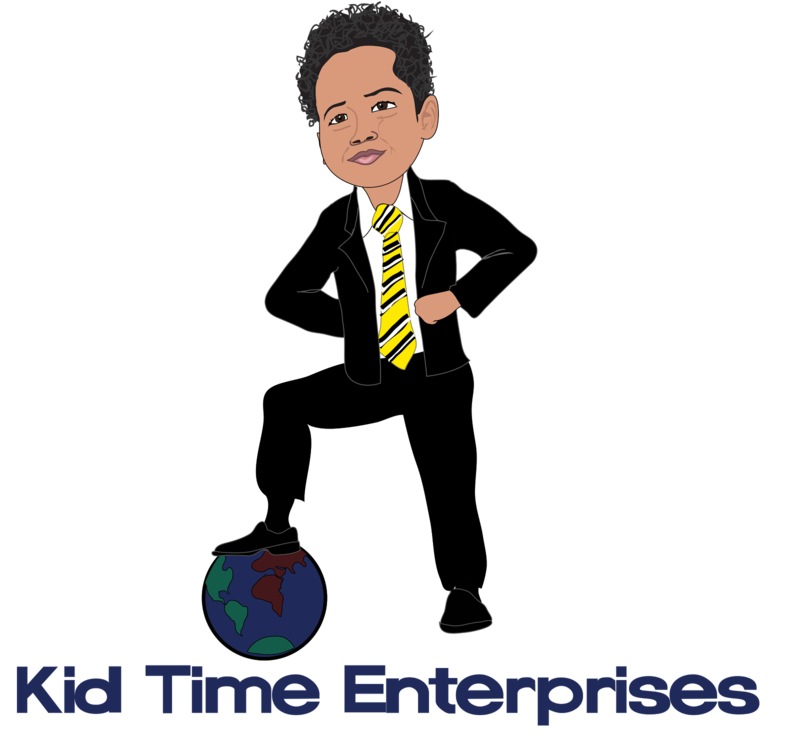 If you want to get involved in the Give Back to Veterans project, please visit http://www.kidtimeenterprises.com/p/donate.html?m=1. Any help is greatly appreciated. 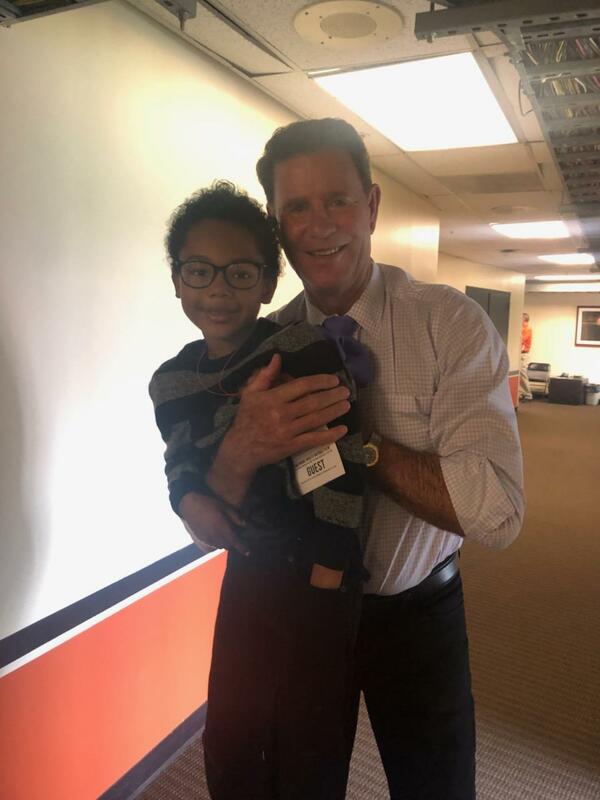 It was great meeting Jim Palmer! Brian Roberts interviewed me. He was so nice!